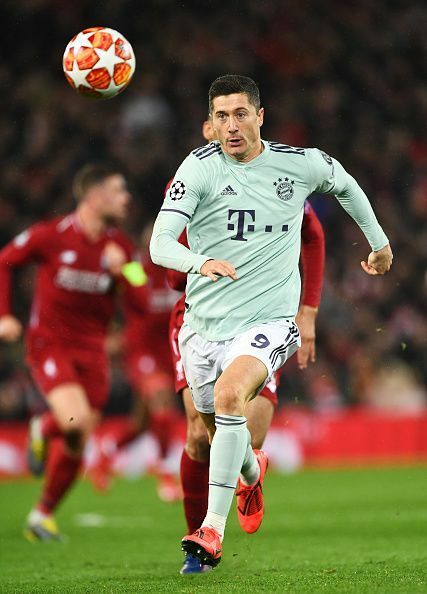 Bayern Munich host Liverpool at the Allianz Arena on Wednesday night in the second leg of their round-of-16 encounter in the UEFA Champions League. Niko Kovac's men will be wary of the travelling Reds and be well aware of the threat they possess. On the other hand, Jurgen Klopp's Liverpool will be going away from their comfort zones, but in no way does that mean that their intensity and approach will be sub-standard. As the scoreline remained a resolute 0-0 after the first leg, there is everything to play for both teams as they look to get into the quarterfinal stage. Both teams will go in with full force, aiming to steer themselves to the last eight. Here, we pick 3 key battles which will decide the outcome of this important fixture between the Bavarian giants and the Merseysiders. It will be an exciting battle between Bayern front man Robert Lewandowski and Liverpool's Dutch center-half Virgil van Dijk. Both of them are stars in their own rights and it will be interesting to see who comes out victorious. 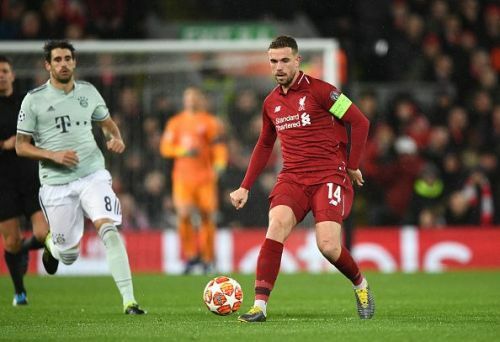 The Polish center-forward has a staggering 29 goals to his name already this season in all competitions, among which eight of them have come in the UEFA Champions League. Lewandowski will be licking his lips to get a goal or two against Liverpool but with van Dijk at the heart of defence, Liverpool will be a tough nut to crack. 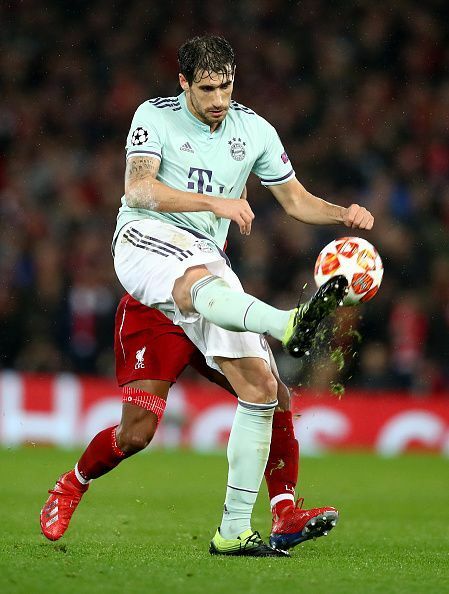 Spanish central midfielder Javi Martinez had a brilliant game against Liverpool in the first leg at Anfield, and will be looking to replicate the same on Wednesday. He will be up against the wily Dutchman Georginio Wijnaldum, who has proved his mettle at the center of the park time and again this season. It is sure to be a nerve-wracking tussle in the central midfield region on Wednesday and we just cannot wait. Egyptian 'king' Mohamed Salah has not been in the brightest of touches lately. He has scored 27 goals in all competitions combined but has a meager return of just three goals in the Champions League this season. He will be aiming to put things right on Wednesday when he comes up against Bayern Munich's left-back David Alaba. The Austrian is quite a handful on his day and has been mightily impressive both in the Bundesliga and Champions League this season. 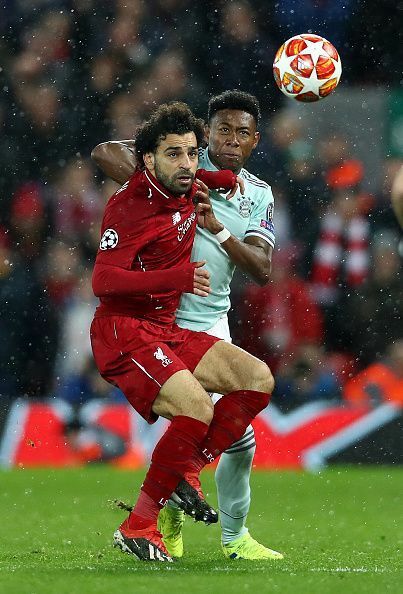 With Salah looking to run in behind, it will be his task to not narrow down and keep out danger.